Krispy Kreme and Insomnia Cookies have announced an agreement through which Krispy Kreme will acquire a majority stake in Insomnia Cookies. 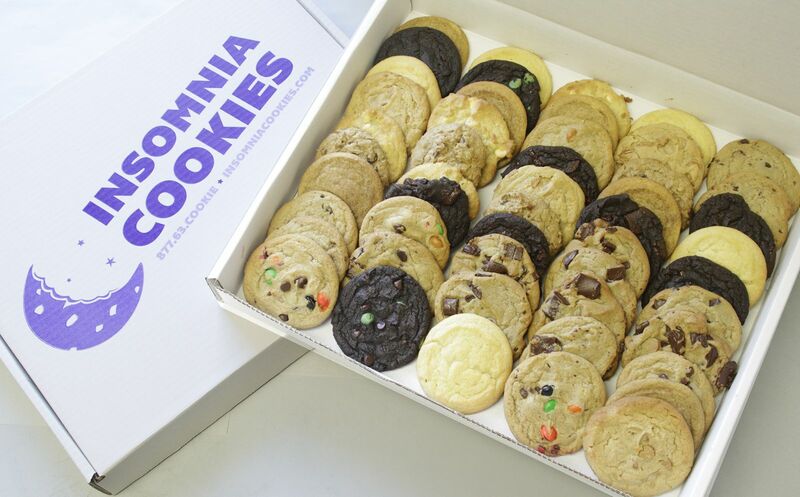 Insomnia Cookies is the leading cookie delivery company in the United States. Terms of the transaction were not disclosed. Insomnia Cookies will continue to operate as an independent, standalone company following the close of the transaction in the fourth quarter 2018 and Seth Berkowitz will continue to lead the company. Insomnia Cookies is a rapidly expanding late-night bakery concept with 135 shops in the United States offering cookies, brownies, cookie cakes, ice-cream and even cold milk. The company was founded in a college dorm room in 2003 at the University of Pennsylvania, by then student, Seth Berkowitz, and specializes in delivering warm, delicious cookies right to the doors of individuals and companies alike. Krispy Kreme doughnuts can be found in approximately 8,000 grocery, convenience and mass merchant stores in the US and has more than 1,400 retail shops in 32 countries.